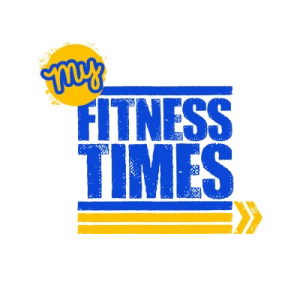 Love fitness and working with kids? 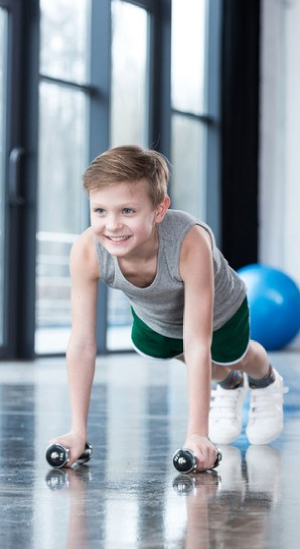 Whether you’re already qualified as a Personal Trainer looking to expand your business or are starting your fitness career, this industry accredited kids fitness course will truly develop your talents. You’ll qualify as a CIMSPA and REPs recognised level 2 Kids Fitness Instructor and will be ready to teach your own fitness classes to children within the 5-15 years age range. Students who complete this course go on to run kids fitness classes within schools, holiday camps, gyms, halls, leisure centres and boot camp settings. Our CIMSPA and REPs recognised kids fitness courses cover everything you need to become a kids fitness instructor, gain insurance and be work ready. All wrapped up in our great value, exclusive study packages. Why Choose Our Kids Fitness Course? 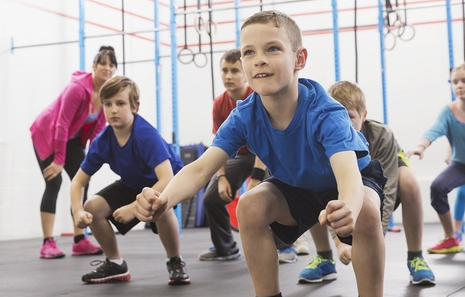 This children’s fitness course will provide you with the skills to plan and deliver safe exercise and programme design for children aged 5 to 15 years of varying fitness abilities and run your own classes. Inactivity and obesity amongst children and young adults is rapidly increasing and you will look closely at how to support these growing markets together with sports talented kids. Carefully designed to incorporate the very latest in exercise application our graduates gain a solid foundation in kids fitness from which they build a successful Kids Fitness Instructor career. Our kids fitness course graduates progress to run their own kids fitness boot camps, weekend multi-sport exercise classes, school holiday activity camps and assist schools with exercise for the less active. You will gain a Certificate in Instructing Exercise and Physical Activity for Children. 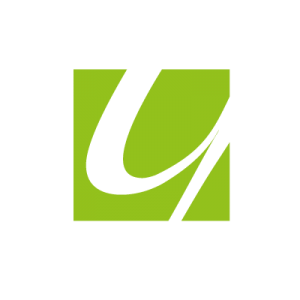 Once your course is complete you can join CIMSPA with affiliate status and REPs as an approved level 2 kids fitness instructor, ready for the workplace. 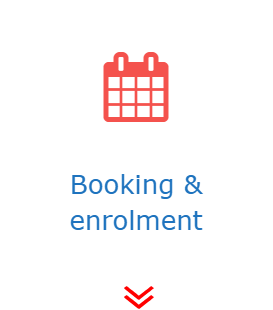 Once your course is booked we will simply arrange your enrolment and course welcome and you’re ready to start. 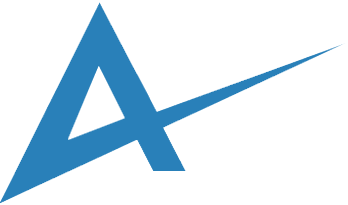 When qualifying with us here at the Academy of Fitness Professionals there’s also the peace of mind that course materials, tutor support, workbooks, assessments and certification fees are all included as standard. 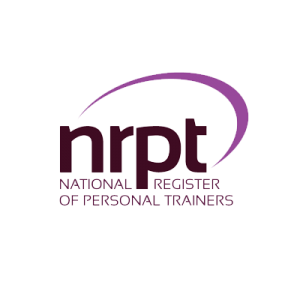 You will qualify with an industry accredited certification that will enable you to advance your career running individual and group based classes and exercise programmes. Once you have completed your six easy to follow course modules and one day practical video you will be ready to work in kids fitness roles. There is also the potential to work with specialist groups including inactive kids and obese kids both of which are rapidly expanding sectors. Many of our graduates set up their own kids fitness business running a range of exercise related classes and holiday camps. What’s more if you’re already a qualified Fitness Instructor or Personal Trainer this is a great way to expand your services and grow your business. * If you have a level 2 fitness qualification study our fast-track route by completing modules 5 and 6. 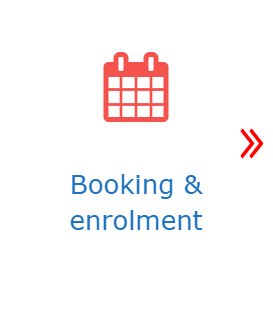 ** You will need to provide a copy of your level 2 certification as part of our fast-track enrolment process. Our kids fitness course is a great option for Fitness Professionals seeking to run one to one and group based kids fitness sessions. 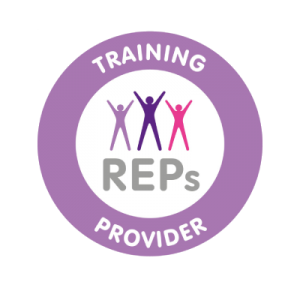 If you’re already a Fitness Instructor or Personal Trainer there is also the option to qualify by completing Modules 5 and 6 together with the course practical DVD enabling you to expand your skills and services by working with this growing market. Acquire the key Fitness Instructor knowledge of how anatomy and physiology relates to exercise programming for healthy kids of different ages. 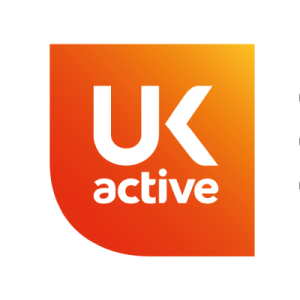 Gain the must have on-going customer service skills to support a wide range of age groups taking part in exercise and physical activity. Gain the knowledge and understanding that Kids Fitness Instructors need to maintain health, safety and welfare in a fitness setting, including the safeguarding of children. Understand how to plan and prepare a range of different exercise programmes for healthy kids, both individuals and groups. Learn how to instruct, motivate and inspire children with physical activity building positive connections for their long term future. Our Kids Fitness Instructor course is delivered by online study and a video based practical. You study your theory modules and then fill in a workbook which contains short answer questions and case studies. When complete this is submitted to your tutor for assessment. When you have finished the theory part you move onto the course practical. 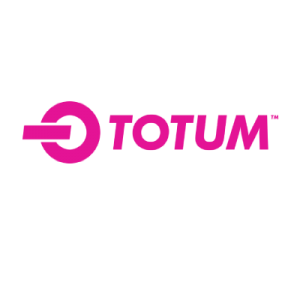 This gives you the opportunity to run your own mini class where you are instructing exercise and fitness to a group of children in the 5-15 years age range. You follow our step by step guidelines for this and record evidence of yourself instructing the class. This course comes with full tutor support by phone or email Sometimes it’s helpful to ask a question, check you’re on the right lines with an answer, or just have a quick chat and your friendly course tutor is there to lend a hand. 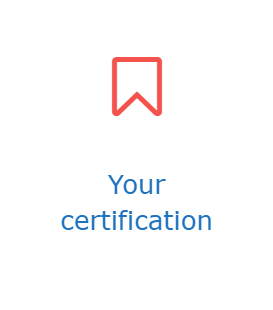 There are no exams involved in gaining this certification. 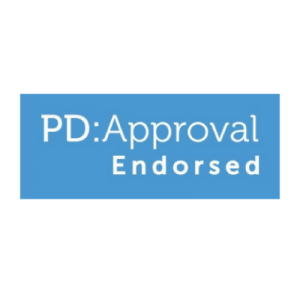 Once everything is complete you will receive your official level 2 Certificate in Instructing Exercise and Physical Activity for Children in the post. The most common questions we’re asked about our Kids Fitness Instructor course are listed here. 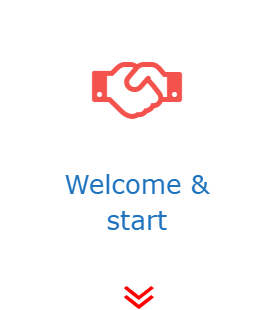 If your question isn’t covered, please don’t hesitate to get in touch. Why choose this Kids Fitness Instructor course? 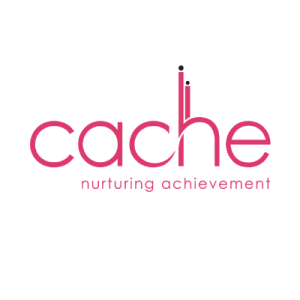 This specialist qualification is perfectly suited to those interested in working with children instructing exercise and fitness. If you are just starting out you can complete the full course or if you have already completed your Fitness Instructor or Personal Trainer course you can gain your certification by completing Modules 5 and 6 together with the course practical video. 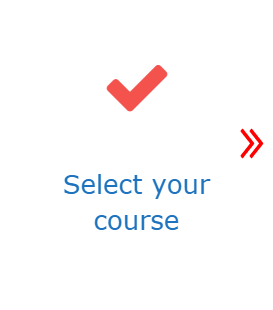 As you progress the course materials will help you develop your knowledge and confidence which you’ll be able to demonstrate in the portfolio assessment video. Which kids fitness qualification will I achieve? 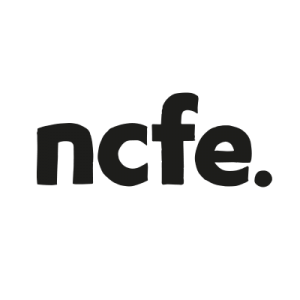 On successful completion of this course you will receive the NCFE Level 2 Certificate in Instructing Exercise and Physical Activity For Children. 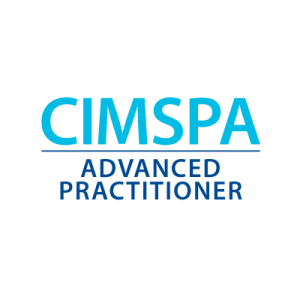 In addition by successfully completing this qualification you will be able to join CIMSPA and gain access to the Register of Exercise Professionals (REPs) at level 2. How is the Kids Fitness Instructor course assessed? As part of your course you’ll compile your own portfolio of evidence to gain this kids fitness qualification. In addition, you will complete a portfolio based video where you will learn how to instruct health related exercise and physical activity for children. You can both study and complete your portfolio at a pace that’s right for you. What does the practical involve? The practical involves instructing your own kids fitness class with a minimum of 4 participants in the 5-15 years age range. You will demonstrate your skills by following our laid out evidence criteria and film either a series of clips or the entire class. Popular venues students use include halls, fitness studios, schools, local park or beach, or space permitting your own home or garden. No previous fitness or exercise qualification is required. However a keen interest in health and fitness is important when pursuing this career. 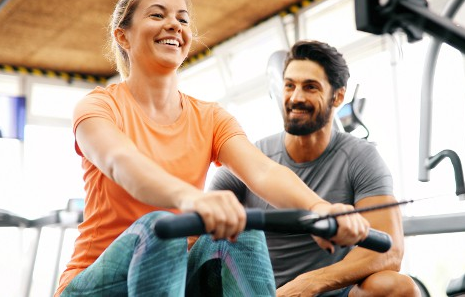 It is likely that you will have a certain level of fitness, but our courses are about training you to become an accredited Kids Fitness Instructor and at no time will your fitness level determine your progress on any course. No previous fitness or exercise qualification is required. However, an interest in working with children and enthusiasm for exercise is helpful when pursuing this career. Many of our students complete this course from 6 weeks, however there is no set time limit enabling you to study at your own pace with the peace of mind that you have a maximum of two years to become qualified. 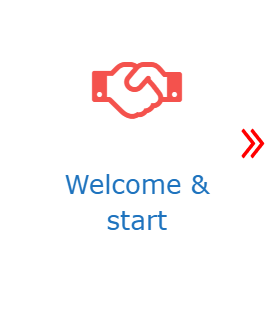 Choose from our pay in full or three and six month flexible payment options. We also offer a fast-track qualification route if your already have a level 2 fitness qualification or above. This comes with pay in full and 3 month flexible payment options. 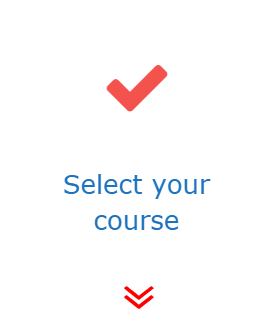 You can then access your course materials and start studying your course.